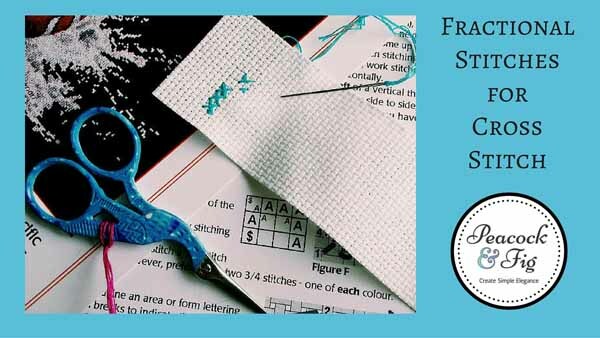 Fractional stitches are something that can be quite intimidating if you’ve never done them before, but they don’t have to be. 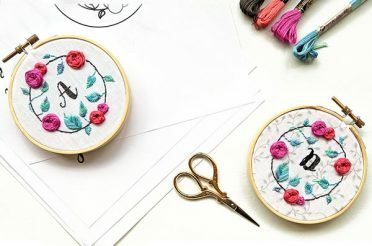 Fractional stitches (quarter, half, and three-quarter stitches) are used to create more detail in a specific area of a pattern, and saves having to use very high thread count fabric for the entire pattern. 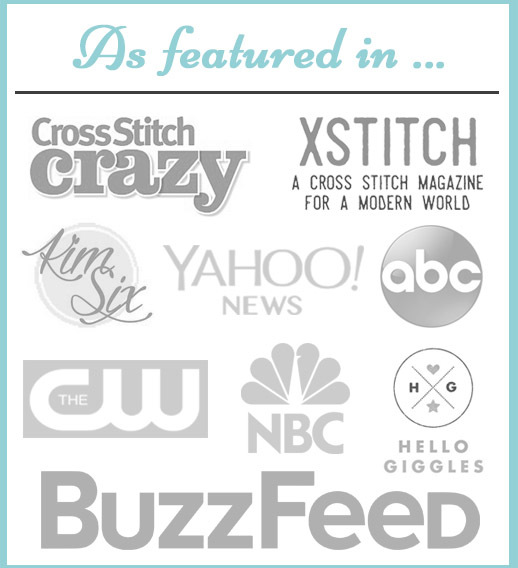 Currently all of the patterns I design use only full stitches (and a couple use backstitch as well), so you don’t need to worry about fractionals if you’re stitching from the patterns I’m designing in my shop. However, of course many patterns do use fractional stitches, including one I’m currently working on. I bought Blaine Billman’s “The Spirit of the Sockeye” a while ago, and have been slowly working on it in between design projects. 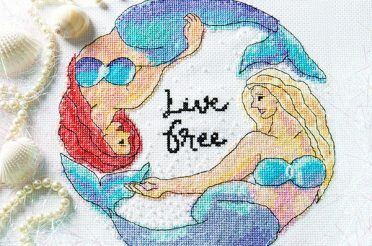 It’s from The Stitching Studio, and I have to say that the way they design their patterns is really good. 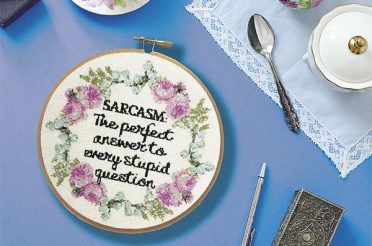 They’re not assuming you know how to do fractional stitches, or that you’ve stitched on linen before (which is what this particular pattern recommends). 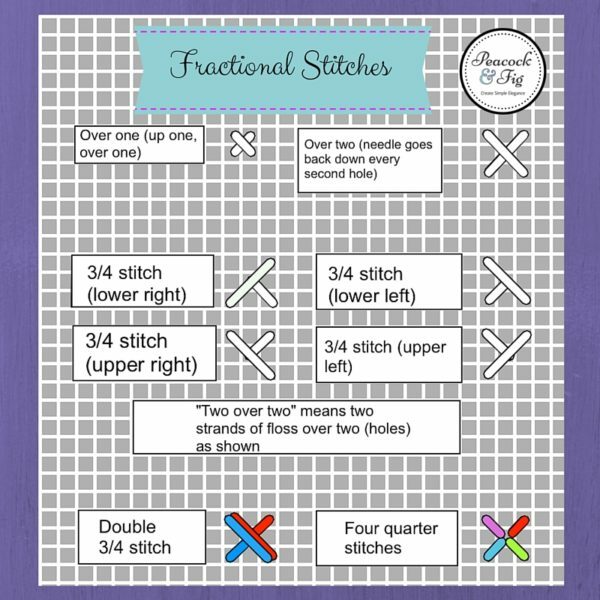 In the video you can see little bits of their instructional images, but below I’m including a free chart that I made to explain the different types of fractional stitches (and what “over one, over two” means). You can right-click on the chart to save it to your computer as a reference. 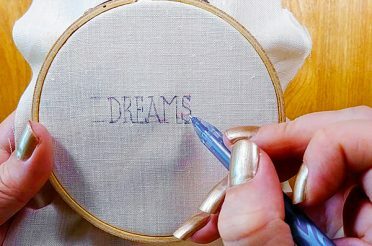 This video is preceded by one about how to do a pin stitch on linen, as it’s a little different than doing one on Aida fabric. So if you aren’t sure what the best way to start your thread on linen is, check that short video out as well. when in doubt, ask for help! 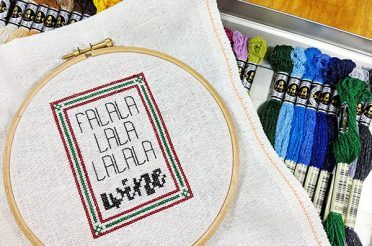 There are a ton of cross stitch groups on Facebook, and you are always welcome to post images onto my Peacock & Fig Facebook page and I’ll see if I can help you out! 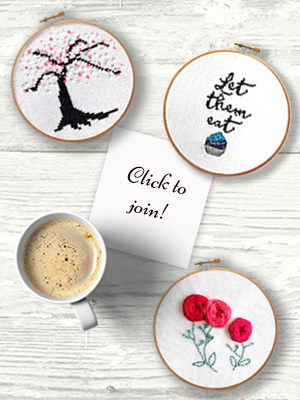 The other video links have been included in the post above, and at the end of the video I talk about how therapeutic cross stitch can be, and how it really can foster relaxation, increased problem solving skills, etc. 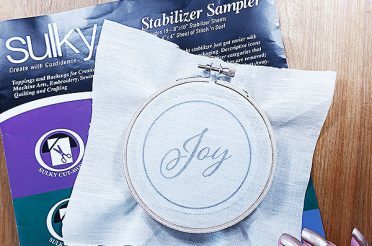 If you’d like more information about this, there are a few media articles on my press page where I go into more detail about the benefits of stitching and hobbies. 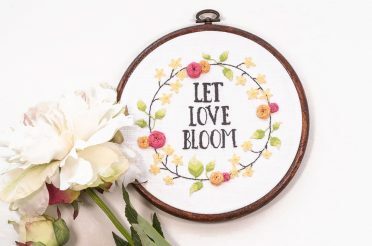 The e-Veritas article in particular has feedback from many other people about how their hobbies have helped them reduce stress and protect their health in difficult times. 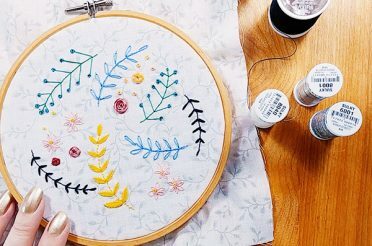 Fractional stitches are something that can be quite intimidating if you've never done them before, but they don't have to be at all.